Us too! 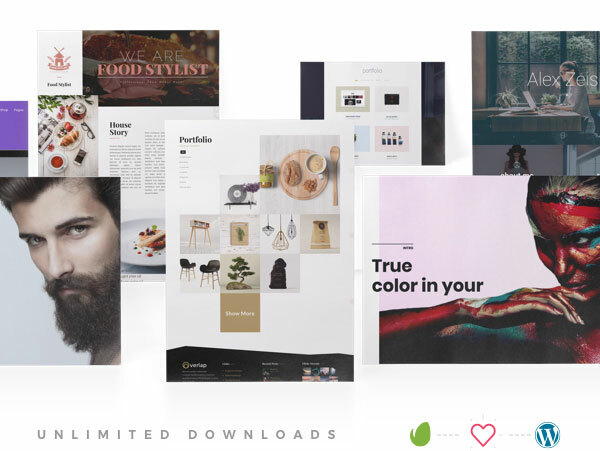 So don’t miss your opportunity to save $120 (or 34%) with an annual subscription of unlimited downloads on Envato Elements, now including 350+ WordPress themes & plugins! These items are available free until November 24, 2017 17:00! 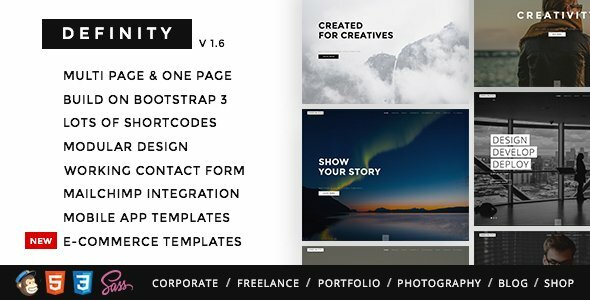 This WordPress theme is clean and minimal, multipurpose one page & multi page HTML5 template, its 100% responsive and its build with Bootstrap 3 framework and SCSS. 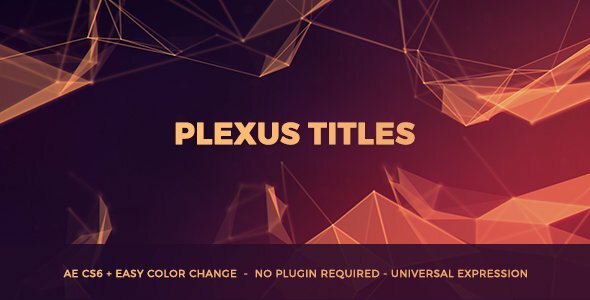 It follows the latest web design trends and offers lots of options to chose from. Comes with 20+ demos to chose. Its suitable for any business especially: creative agency, freelancer, personal portfolio, resume, photography, fashion, wedding, shop etc. 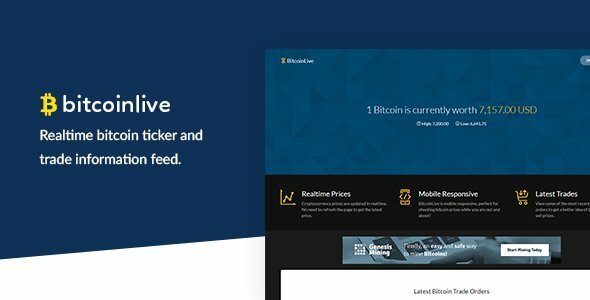 Realtime Bitcoint Prices and Info is a beautiful bitcoin price and trade information script that updates all info in realtime. 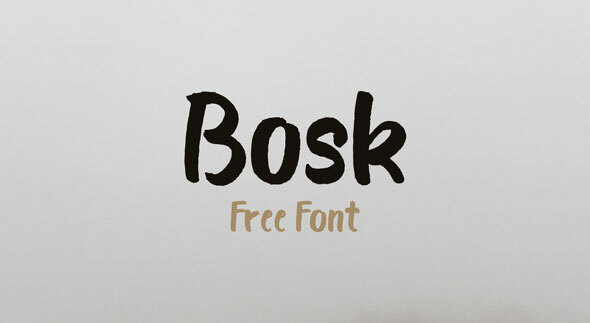 Brush font is a vintage handmade font using a brush pen. It’s suitable for everything that needs that handmade and custom feel. It supports multi languages – Russian, Central European, Latin, Greek and more. Perhaps it’s a sunrise over a city skyscraper skyline or pedestrians walking or taxis and cars zooming along a city street. This song seems to capture that imagery well. Urban Timelapse is an emotional, dramatic cinematic song that seems to bring a nostalgic feeling and images of slow panning over quick time-lapse scenes of an urban city landscape or, conversely, slow motion videos. The use of a clock’s second hand sounds ticking throughout the piece also add to the feel of a time lapse/slow motion video.